This gorilla isn't giving up. 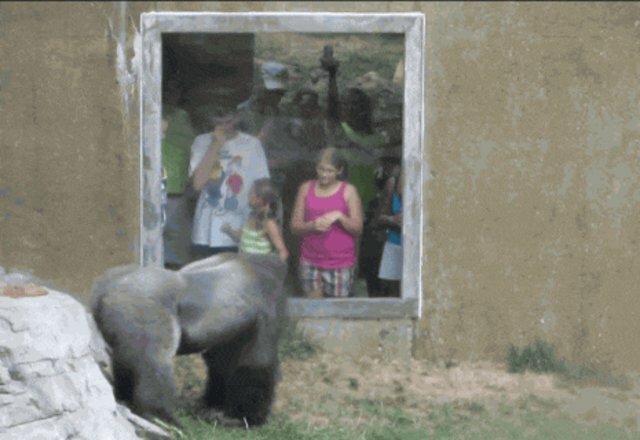 Last April, a video went viral showing Kijito, one of the gorillas at the Henry Doorly Zoo in Omaha, Nebraska, speeding toward a group of visitors after a child beat her chest behind the viewing window. He stands tall, clenches his fists and cracks the pane of glass between him and the outside world. While this particular video received widespread attention, it wasn't an isolated incident. From the past year alone, there are over 120 videos on YouTube that feature Kijito and the other gorillas at the Omaha zoo "charging", "slamming" and "attacking" the windows. 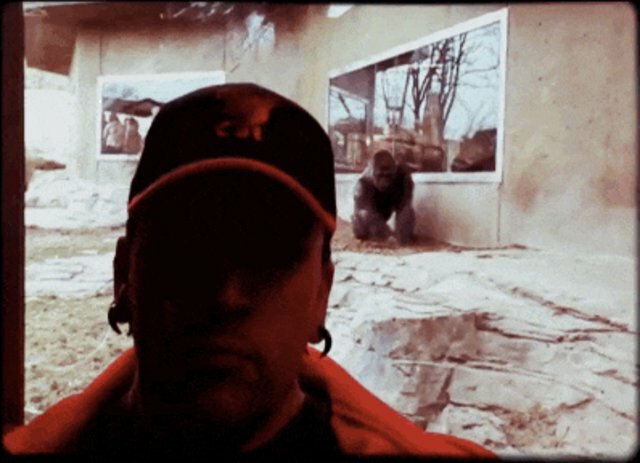 One of the recent ones shows a man standing in front of the window as one of the gorillas jumps into the air and bounces off the glass. "Nice!" a voice is heard saying from behind the camera. 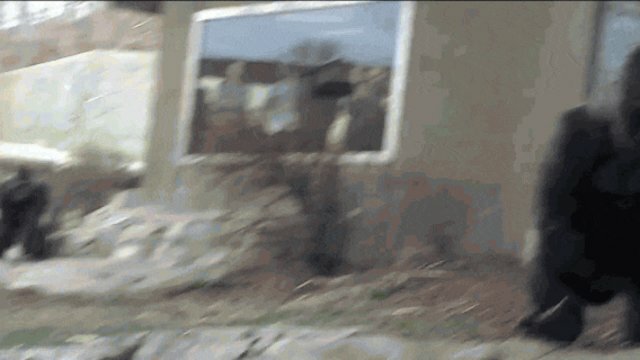 In another video, the gorilla makes a nearly identical attempt to break the barrier. This time the video shows the woman chuckling to herself after the attack. Another video from 2011 shows a group of children punching themselves a la Tarzan to stir up the gorilla - who doesn't take too kindly to the provocation. And it's not just gorillas - lions, whales, and countless other species are subject to unwanted attention from the sidelines of their enclosures. Earlier this month, The Dodo covered a video of a lion trying to attack a girl as she kissed the window. Unfortunately, being subject to taunts is the norm for many animals in zoos. Add that to loneliness, lack of exercise and drastically different climates than their natural habitats, and it's fairly easy to see why captivity is a stressful environment for any animal. The most direct way you can keep animals out of these situations is by not supporting the institutions that put them there. To learn more about efforts to keep wildlife in the wild, check out the Born Free Foundation, which aims to rehabilitate previously captive animals back into the wild. You can find the full videos below.